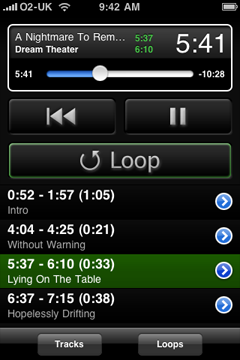 Designed for the practising musician, Loops takes any section of a track in your iPad or iPod library and…well, loops it. 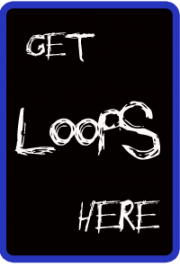 Nail down those tricky solos or simply marvel at your idols’ skills, then save your loops to reuse in your next practice session – you can even name your loops so you don’t have to remember exactly which section is which, then quickly pick up where you left off with the handy loop picker. Easy to use, with a clean and simple interface – just swipe down to save a loop, or shake to start again.